Books on Style, Fashion, Beauty, and More! Young Woman Reading. 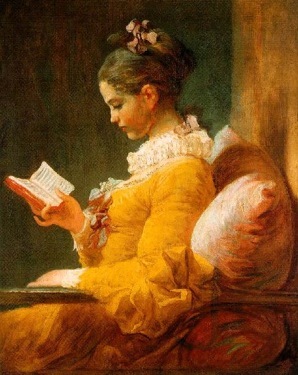 Painting by Jean Honoré Fragonard. There are many good, even great, books on style, fashion history, beauty and other, related, subjects. Unfortunately, finding them can pose something of a challenge. Well, challenges are made to be met! Our staff is happy to review the best books on style, fashion, beauty and hair. We'll help you find books which are not only good, but which will help you achieve whatever goal you've set for yourself. We'll also include interesting articles, essays and poems in the public domain. Some reviews are cross-listed when they fit more than one category. Also see our Style in Film section. Listed below are books, essays and poems with less practical application for learning, say, how to dress well or pick out a great haircut. Nevertheless, these are related and, in my opinion anyway, important. 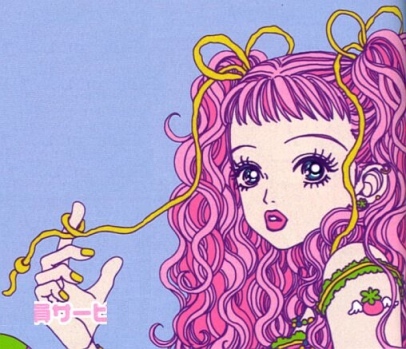 Also see our subcultures section.